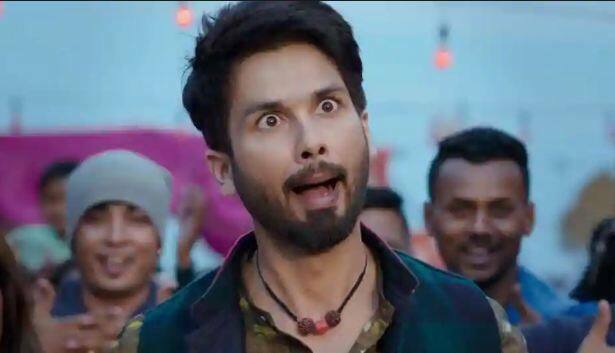 After making a grand entry in the 300 crore club earlier this year with Padmaavat, Shahid Kapoor is back with Batti Gul Meter Chalu. 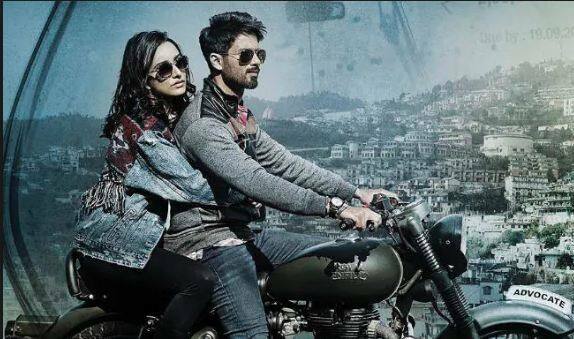 The film has Shahid Kapoor and Shradhha Kapoor in lead roles who are coming together four years after Vishal Bharadwaj’s Haider. Divyendu Sharma of Pyaar Ka Punchnama fame will also be essaying an important character in the film and Yami Guatam will also play an important role. The film is being directed by Shree Narayan Singh who directed Toilet: Ek Prem Katha last year. The film is a social drama based on the issue of faulty electricity bills in the country, an issue that despite being rampant, does not get a lot of attention. Here are the reasons why we think Batti Gul Meter Chalu will light up the box-office this week. The fact that this film resembles Toilet: Ek Prem Katha a lot. Both the films share a lot in common. Both of them have the same director and writer and even cast members like Divyendu Sharma and Sudhir Pandey.Most importantly, like Toilet: Ek Prem Katha, this film is also based on a social issue that affects our everyday lives and shows people waking up to a cause and coming together for it, all sparked by a one man who decides to set things right after a personal tragedy. If the success of the Akshay Kumar starrer is any indicator, then Batti Gul Meter Chalu has all the trappings of the kind of films which are doing well at the box-office nowadays. One of the most unique aspects of the film is its backdrop. Like Toilet: Ek Prem Katha was set in the quaint town of Mathura, Batti Gul Meter Chalu is set against the scenic backdrop of Tehri in Uttarakhand. Although the cast has received some flak for going overboard with the local accent and over usage of ‘thehra’ and ‘bal’, the truth is the accent and the exotic setting gives it an aspect of fresh visuals. Also, of late small town stories with a local flavor has been a winning formula at the box-office and Batti Gul Meter Chalu has all the ingredients to harness the benefits of this trend. 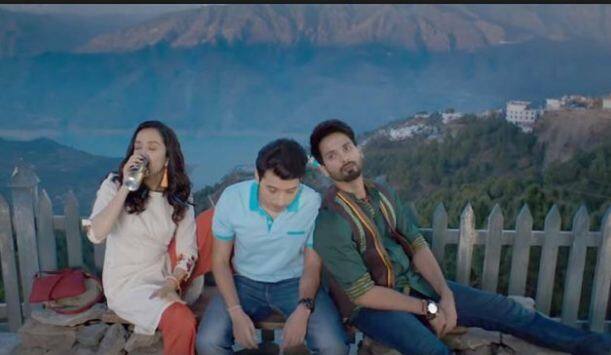 Even though Shahid and Shradhha have a romantic track in the film, the friendship between these two and Divyendu Sharma looks more interesting judging from the trailer. Also, the story of the film seems to be more in tune with the essence of friendship. It is only after his best friend Divyendu Sharma’s suicide due to faulty bills that Shahid wakes up to the problem and decides to set things right. 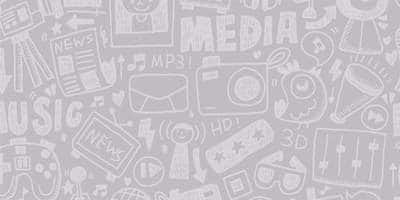 Thus, the film focuses more on the emotion of friendship than romance, which might be the USP of the film. Courtroom dramas have had a tricky relationship with Bollywood. While some like Pink and Jolly LLB 2 has worked at the box-office recently, other like Mulk has been unable to collect money at the box-office. However, this one seems like a courtroom drama with a lot of actual drama and thus has more chances of striking a chord with the masses. 14 Actors Who Have Actual Things And Places Named After Them! 10 Bollywood Celebs Who Have Been Teachers In Real Life Before Movies Happened! Bollywood Films That Revived The Dying Careers Of These 10 Actors!